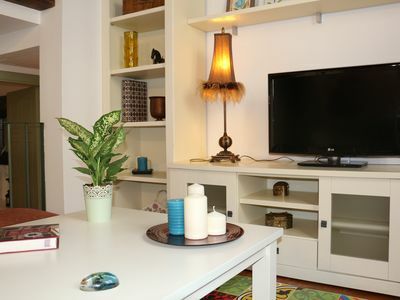 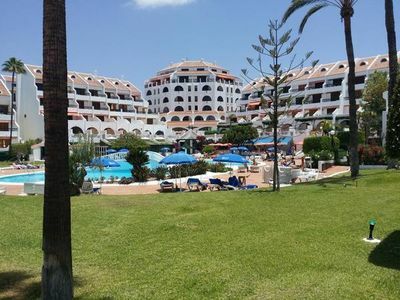 This accommodation is a 2-minute walk from the beach and has private access to Playa Paraíso. 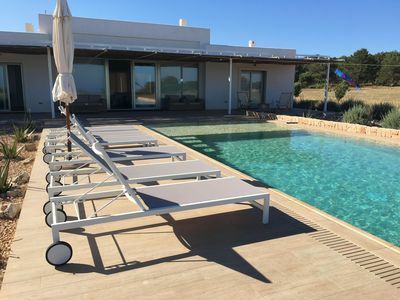 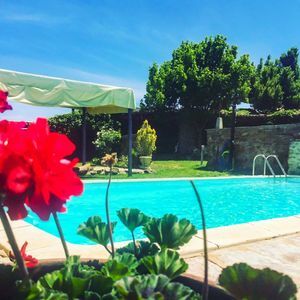 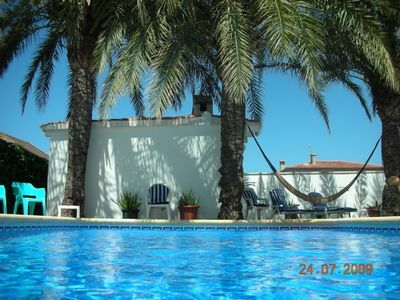 It also has an outdoor pool all year round. 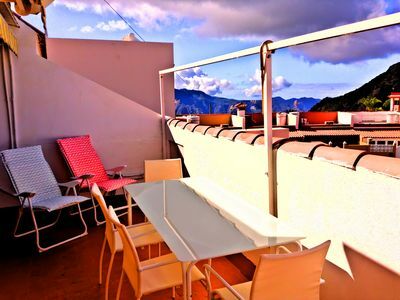 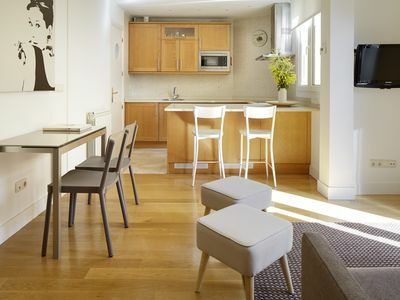 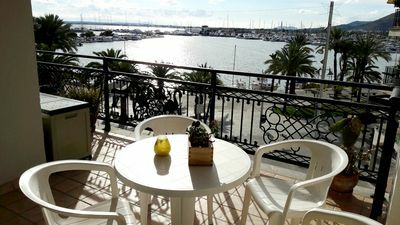 This apartment is fully renovated, well equipped and also offers terrace and free WIFI. 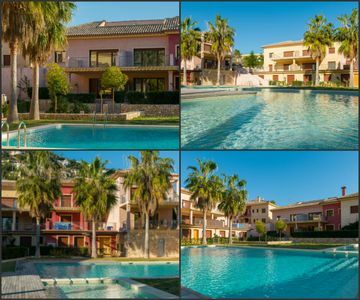 In the area you can practice various activities, such as golf, diving, fishing and motor activities. 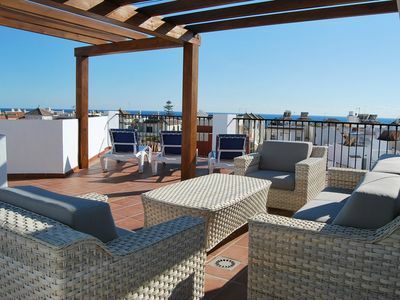 The nearest airport is Tenerife South, 21 km away. 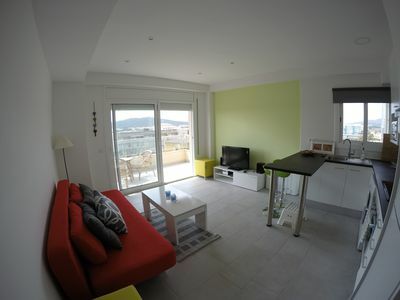 Apartment in 2nd line of sea. 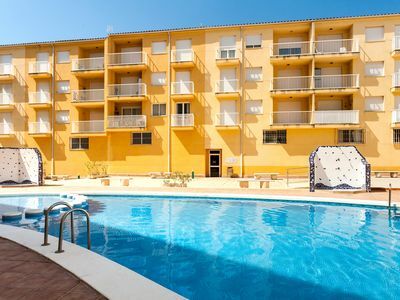 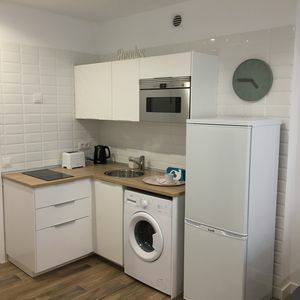 Apartment with pool, terrace, A / C, WIFI and parking in the center. 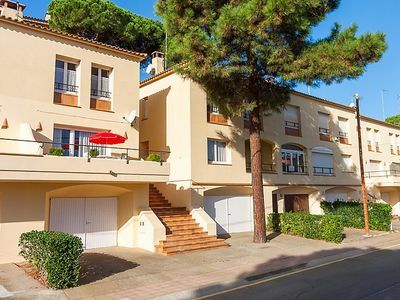 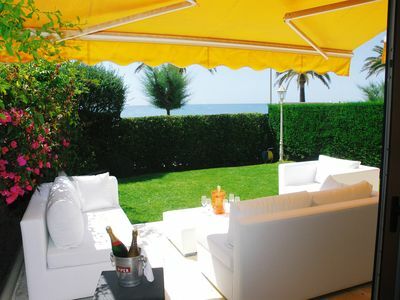 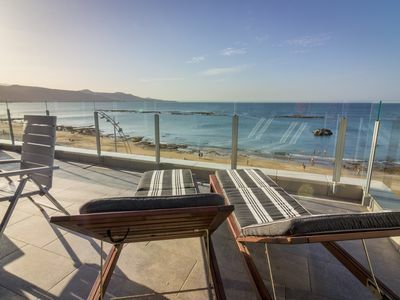 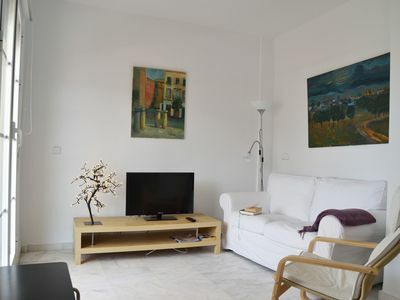 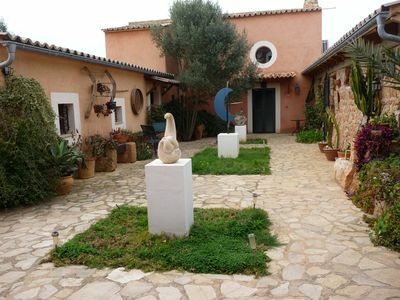 Sea front luxurious rental, 150 sqm with private garden and parking in Sitges.